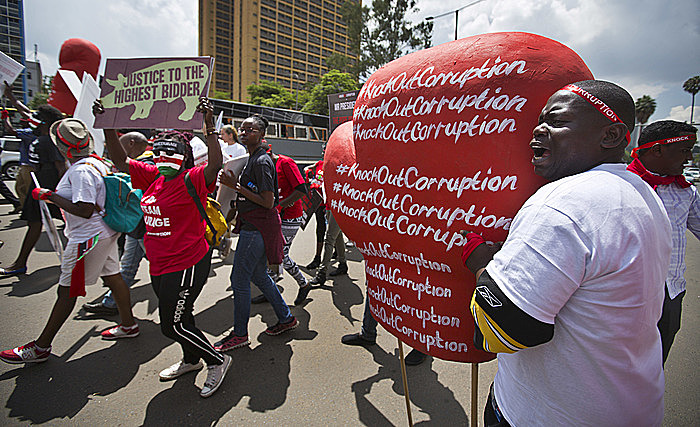 NAIROBI, Kenya (AP) — A survey by the Kenyan government's anti-corruption watchdog released Tuesday shows that half of the citizens believe corruption has increased under President Uhuru Kenyatta's administration. According to the survey released by the Ethics and Anti-Corruption Commission, 74 percent of the population believes the level of corruption is high. The survey in which members of 5,260 households were questioned in person in 46 counties between August and October found that of those interviewed, 38 percent had paid a bribe to a government institution in the last year. 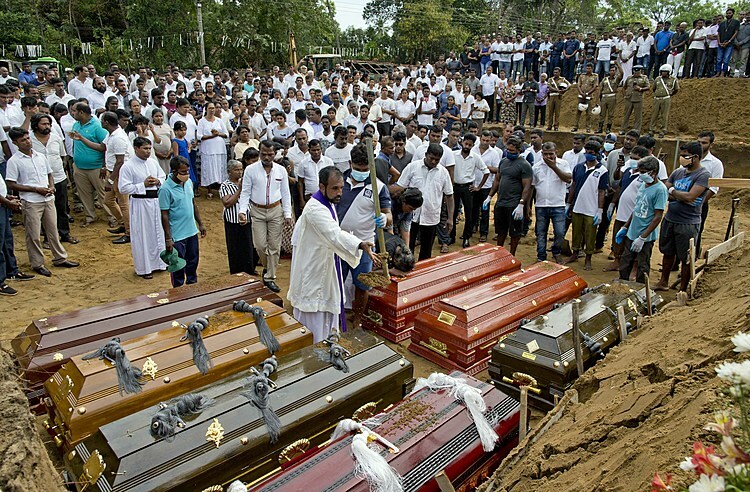 The majority of those who paid bribes did so while seeking health services from government hospitals, according to the report, followed by those applying for a national identification card. Late last year, Kenyatta declared corruption a threat to national security. Transparency International, in its 2015 corruption perception index, ranked Kenya near the bottom — in place 139 out of 167 countries. The U.S. ambassador to Kenya in November said that much more needs to be done to curb endemic corruption in the East African country as he launched a major U.S. aid initiative to provide life-saving drugs. President Barack Obama told Kenyans during his visit to his father's homeland in late July that the country is at a crossroads and urged them to "choose the path to progress" by continuing to root out corruption.